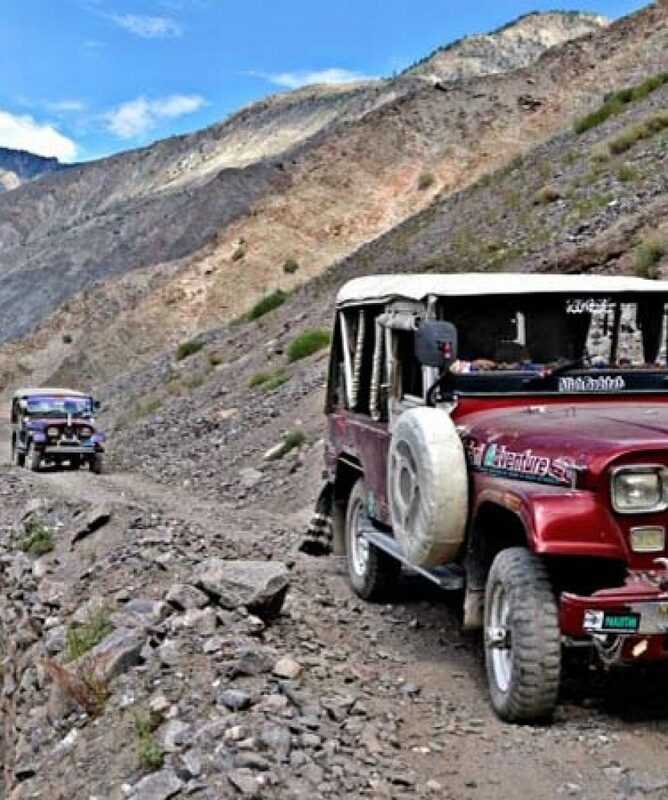 This trip follows in the footsteps of Marco Polo, but in a four-wheel drive jeep. 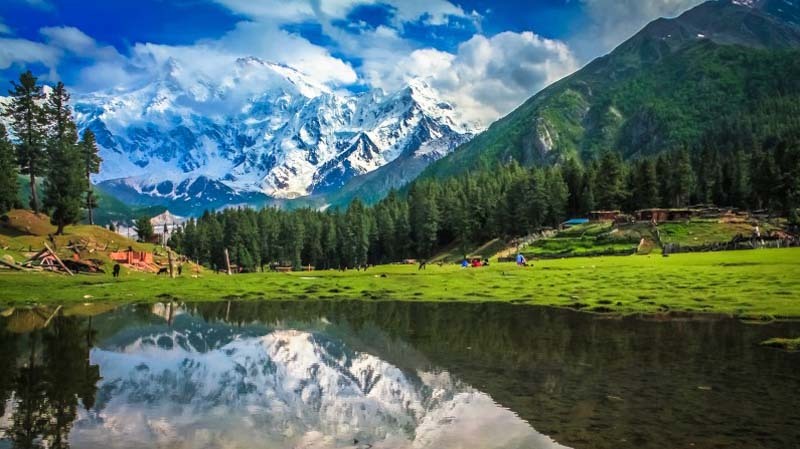 The multi-faceted journey presents the astonishing contrasts of Northern Pakistan, from lush green valleys to stark barren cliffs, from thundering rivers to serene sleepy lakes, and from towering snow-capped mountains to arid deserts. As we traverse through the mighty mountain ranges of the Hindu Kush, Karakorum and Himalayas, the culture and language of the local people seems to change from one valley to the next. Our trip starts from the historic city of Peshawar. From here we drive to Swat and visit the ruins of Gandhara civilization before traversing to Chitral over the Lowari Pass (3234m). Chitral is guarded by Tirich Mir (7706m), the highest peak of the Hindu Kush range. Two days will be spent among the Kafirs of Kalash, who still retain their centuries old traditions. 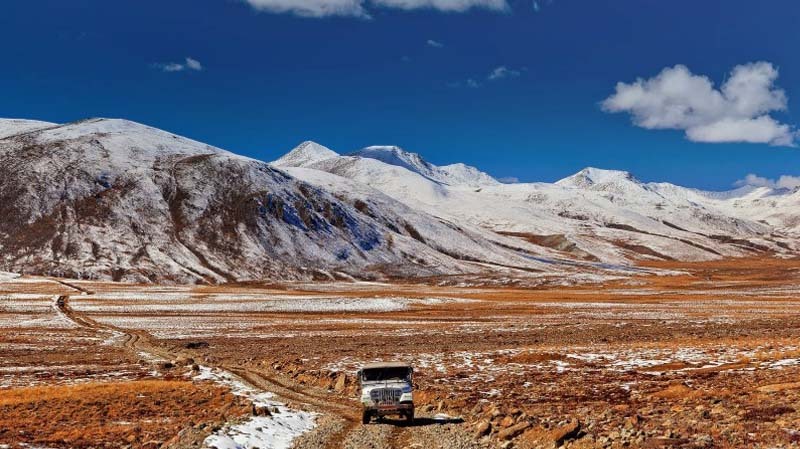 From here, a three-day journey takes us to Gilgit over the Shandur Pass (3734m), site of the world’s highest polo ground, and passes the serene Phandar lake and the Gupis and Punial valleys. A day can be reserved for leisure and fishing at Phandar lake. 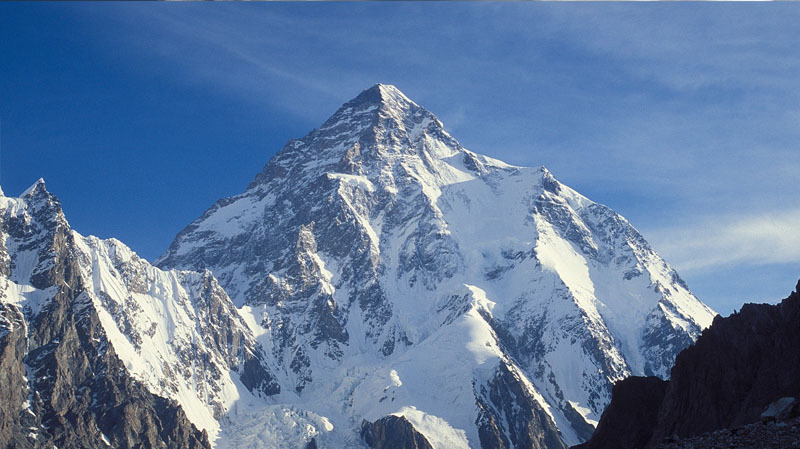 From Gilgit, we will visit the picturesque Hunza valley and travel up to the Khunjerab Pass (4733m). A free day in Karimabad before returning back to Gilgit will keep you busy meeting people and visiting ancient forts. 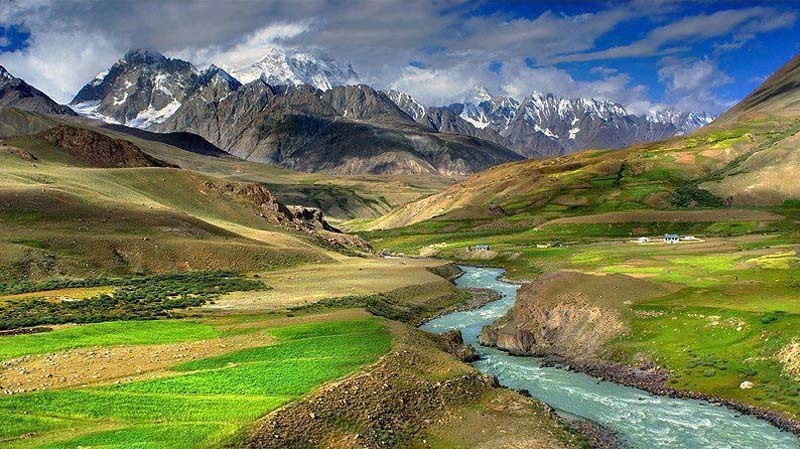 Then we will drive back to Rawalpindi on the Karakorum Highway with an overnight stop at scenic Besham on the Indus river.